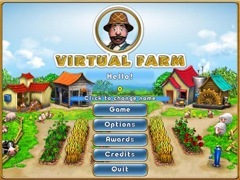 Turn a downtrodden farm back to profitability! 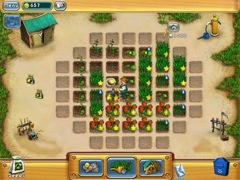 Raise your crops, reap your harvest and take your goods to market. 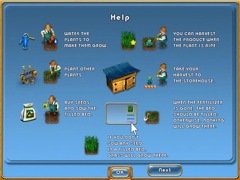 Once there, you get to set the price! You'll have to keep a close eye on demand, though. 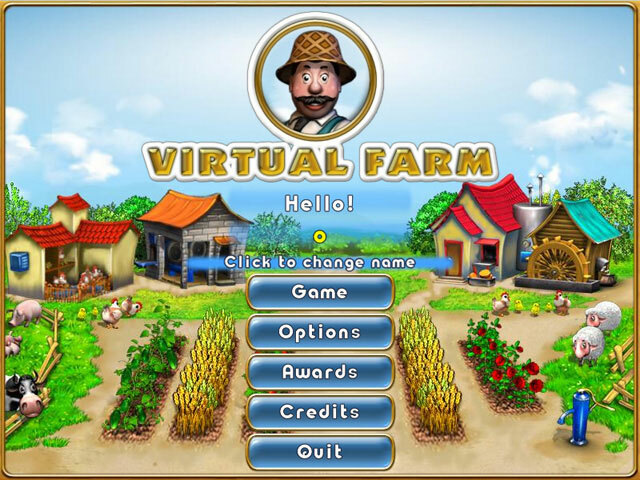 With tons of upgrades to earn, plenty of customers to satisfy and easy-to-handle point-and-click fun, Virtual Farm will have your entire family shoutin' YEE HAW!